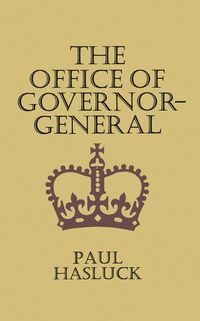 The 2010 federal election campaign had more twists, conspiracies and betrayals than a ripping political thriller. 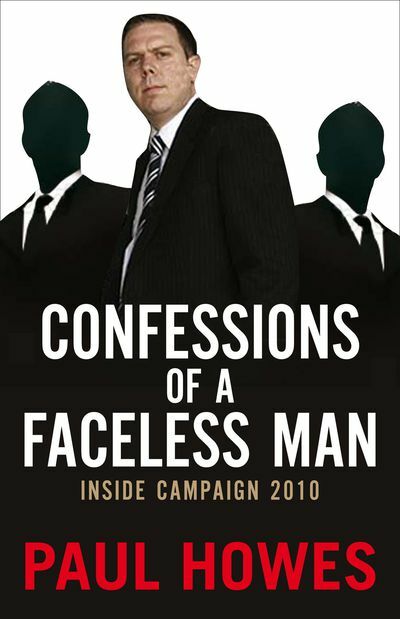 Confessions of a Faceless Man is the day-by-day account of the campaign by one of Labor's 'faceless men'. 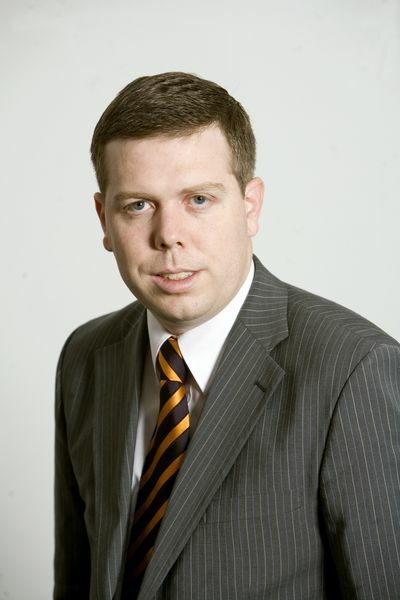 Paul Howes, head of the Australian Workers' Union, was accused of assassinating Kevin Rudd and installing Gillard in the top job - the King is dead; long live the Queen. 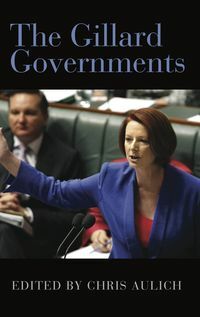 Howes writes openly about his role in the leadership coup and reveals his experience inside Labor's campaign. 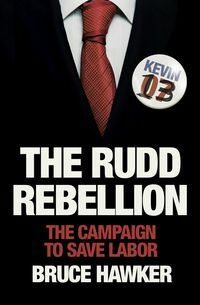 In an unashamedly partisan and amusing account, Confessions of a Faceless Man chronicles the highs and lows, the stuff-ups, the leaks and the nuts and bolts of a modern Labor election campaign. 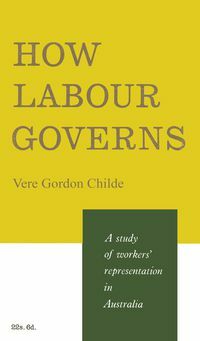 This is Howes' first book - an unvarnished, brutally honest, at times laugh-out-loud account of how Labor won 2010.